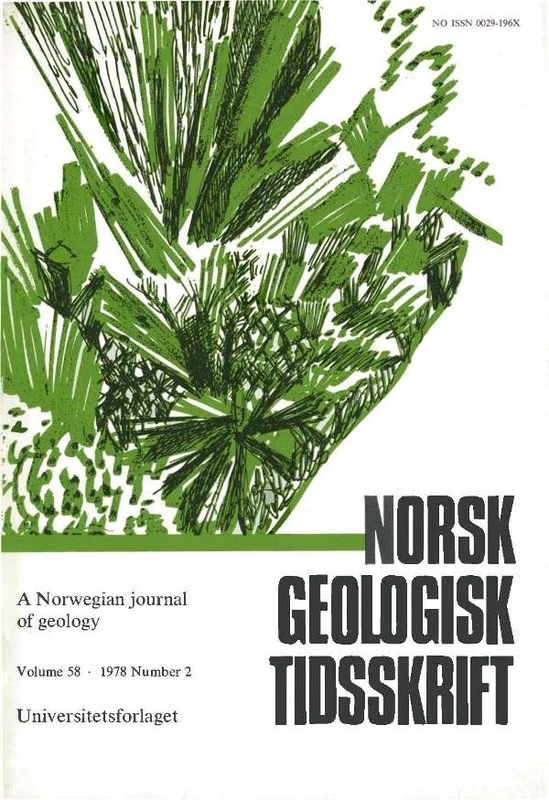 Studies of six traverses across the Leksdalsvann Group of metasediments provide no evidence of a tectonic break within the group as indicated in a recent publication (Gee 1977). The major part of the previously suggested lower unit is recrystallized due to tectonic movements along the contact with basement rocks of the Tømmerås window. Objections may also be raised against a subdivision on a lithological basis as proposed by Springer Peacey (1964).